What’s this? Why am I not writing about CARS and starting a post on why I started writing a blog?? Relax! I know this is ‘The Best CAR Blog Ever!!‘. I haven’t forgotten, its all about cars, more cars…just cars! Let me tell you about when I started blogging. For those who know me and have followed this blog since the beginning,they know I started out in October 2012. But that will not tell you about the reasons or the situation at that time. I was pursuing my Diploma in Journalism, had reached half-way through it & it wasn’t that easy. I put in efforts & equally learned from my mistakes. For the first time, I had pursued writing at lengths. From the admission interview to all the classes that I attended, I had only one answer about my interest in journalism – “I am interested in getting into Automobile Journalism.” I was exceptional in terms of my choice then; there were many brilliant students (most) with mainstream journalism interests. I felt a bit disconnected, because I would be speaking Latin & Greek for others, if I spoke about automobiles. And neither could I really speak well on other fields. I tried to write in other streams, I wouldn’t be able to even beat my previous assignments. So, some how I needed to write about what I really wanted to do. A professor suggested me to take up blogging as a practice for topics of my interest (and still improve on my writing on the rest of the topics of the class). I did the same what Mercedes-Benz did; we strove for excellence. They achieved their goals, they set a benchmark at making the best luxury cars & were awarded for it. I had the goal of making this ‘The Best CAR Blog…Ever!’, I have written posts that I have been appreciated for, I got rewarded with a chance to be part of interesting car events, meet various people from the industry and interact with them, all at the completion of just a year in blogging. 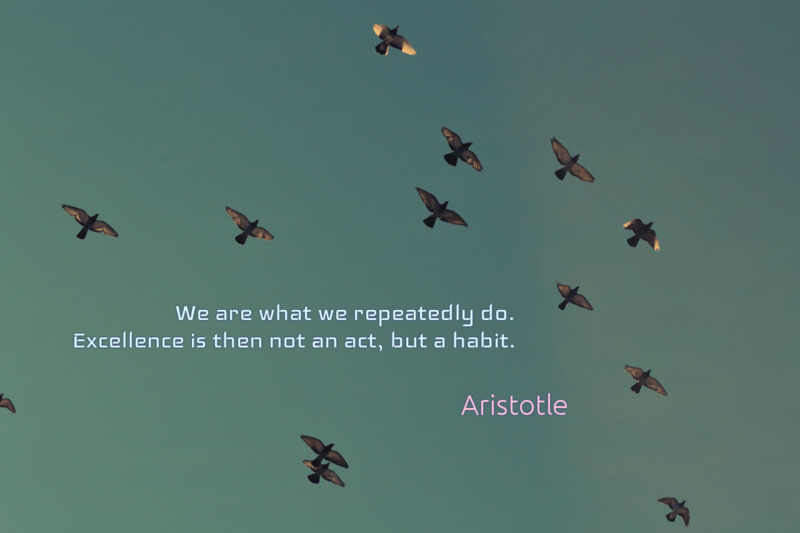 Make it your habit too, in whatever you do, not just blogging! Its your life; so take excellence very personally! Share your thoughts on what excellence means to you! When discussing about CARS, one or more of the people in the conversation will say “This FOO is an excellent car! That BAR is no match for this one!”. We would have our own choice and thinking of what makes for an excellent car. But there is a specific set of CARS that have proven this year what excellence means. Before getting to these cars, let me clear what I think of excellence to be (and should be). Excellence is the quality of being excellent. It is about giving your best, exceeding expectations & setting standards for others. It is the constant achievement through hard work, dedication and discipline. But, excellence is NOT success. There is a difference. Success is when we compare our achievements with what other people have done already. Excellence, on the other hand, is when we compare our achievements with what we have done before; and when we see that we have grown, we have beaten our own records and achieved — excellence. You’ll find lots of links to explain you on that topic, so lets get to what we were talking about here. So which cars have i think proven their excellence?? Take a look at this. Their excellence has been appreciated and reflected in the awards they have got. Being awarded as the ‘Manufacturer of the Year’ at six different award events of a single year is no joke. It is a sign of excellence. If you’ve seen any of the award ceremonies of this year, you will have guessed by now, I am talking about Mercedes-Benz. It hasn’t ended there. Ten other awards (16 in total), across various other categories have been awarded. 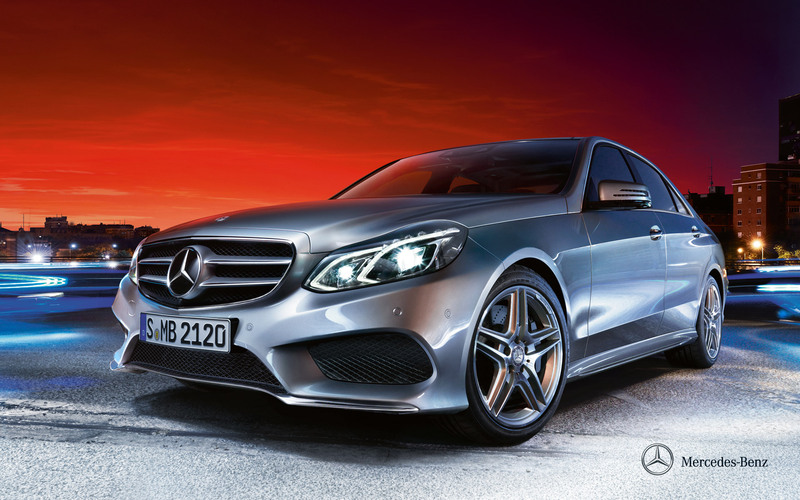 The A-Class, B-Class, E-Class, the E63 AMG and the GL-Class have won these awards. Here is a snap to show who got what! 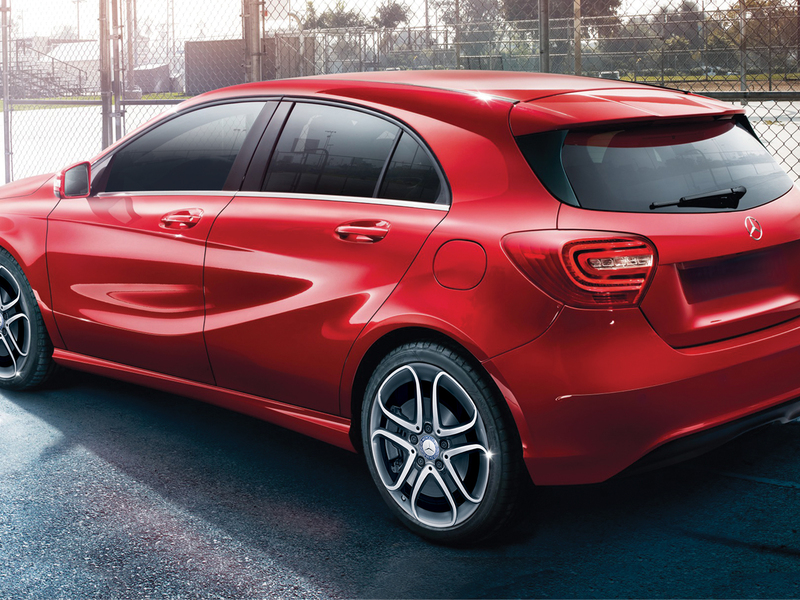 The A-Class A180 – It had to Win! Just look at it! 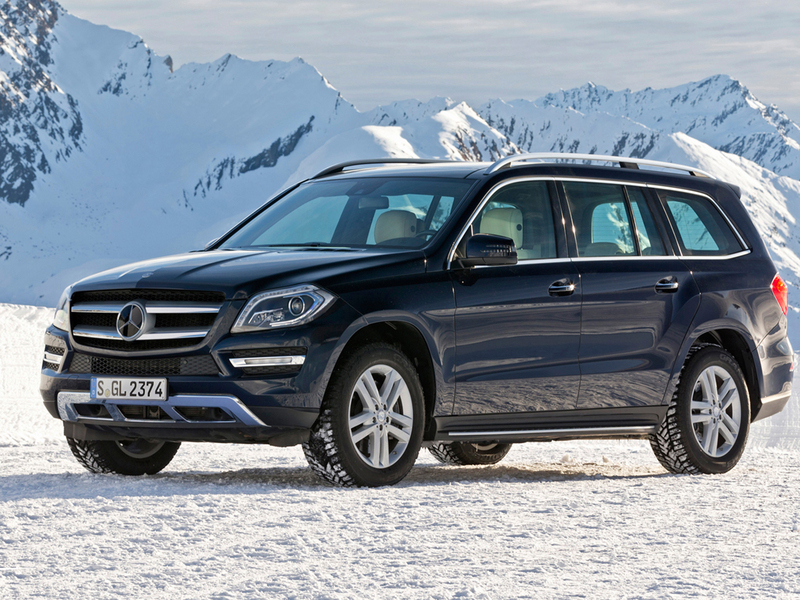 Mercedes-Benz marked 2013 as the ‘Year of Offensive’ and launched fascinating products, expanded its network spread and provided its customers value-added after sales service, according to their strategy. Setting benchmarks in the luxury segment (for its competitors), is their strategy of the ‘Year of Excellence’ – 2014. 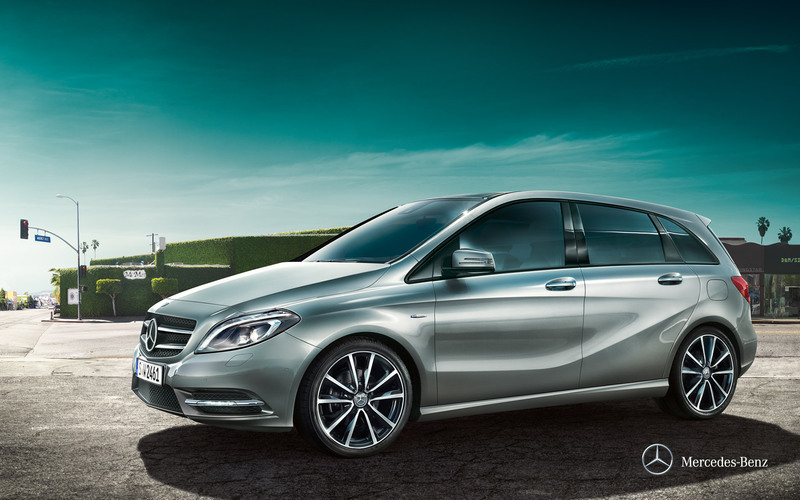 This is what Mercedes-Benz is about – “the Best or Nothing“. The Best CAR Blog Ever! !